Kim K: Baby making’s exhausting! 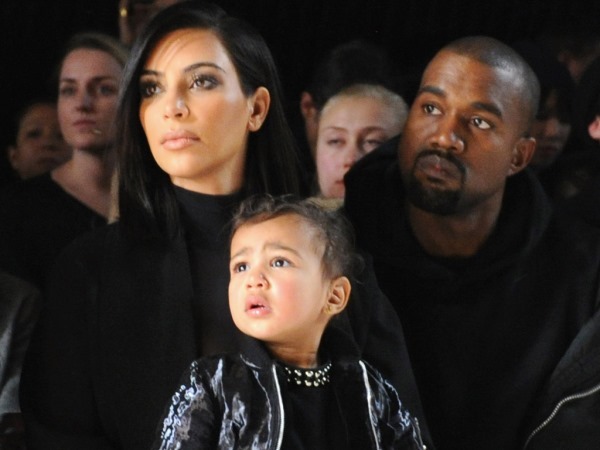 Kim Kardashian has revealed that trying for a second baby is “exhausting”. The reality star and husband Kanye West have made no secret of their desire to have a sibling for daughter North. But while they had no trouble conceiving the 20-month-old, getting pregnant second time around isn’t as straightforward. While getting pregnant for the first time was without a hitch, the actual labour did cause the 34-year-old some problems. But despite their difficulties, Kim is trying to not get too caught up in the situation mentally. The couple will soon celebrate their first anniversary, having tied the knot in a romantic ceremony in Florence, Italy last year. And despite the fact that Kim was friends with her 37-year-old husband for many years before they married, she is still discovering new things about her other half. While Kim has been married twice before, this time around, she knows it’s for keeps. “They say that the first year and everything in marriage is the hardest, and I'm like, ‘If this is the hardest, then life is going to be really good—because it's just not hard,’” she added.